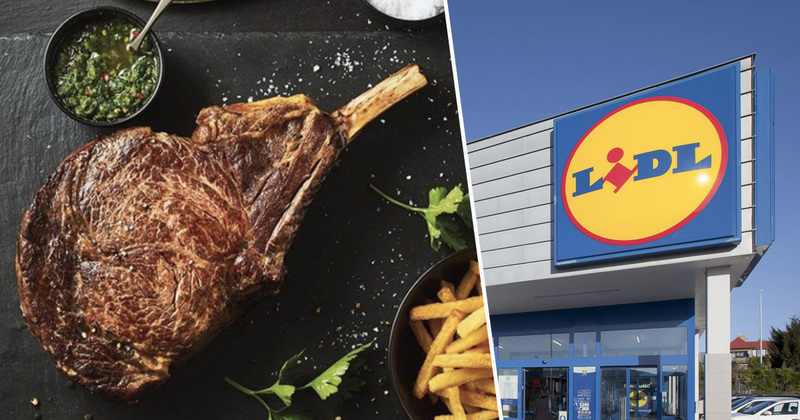 Lidl has launched something quite incredible – a 1.1kg deluxe cowboy steak – and it looks absolutely incredible. The massive 1.1kg cut of steak will also only set you back £14.99 per kilogram. Want to know more? 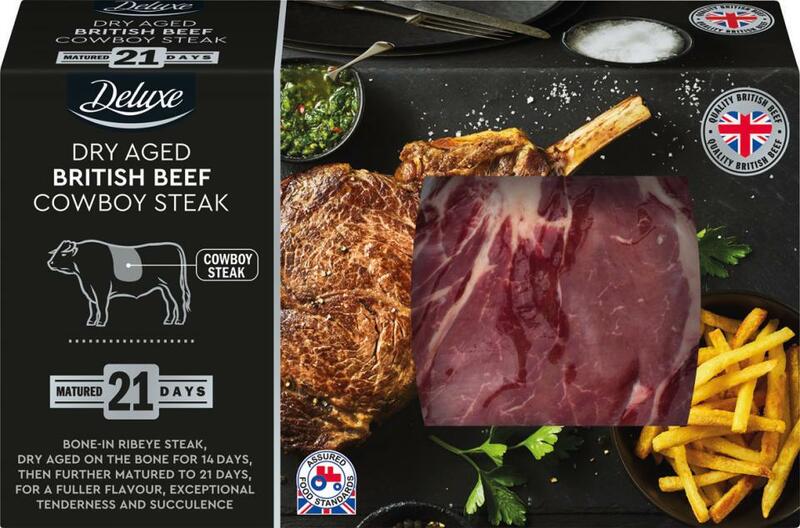 Yes, obviously you do… The Cowboy Deluxe steak is a ‘bone-in ribeye steak with a short frenched bone’, and Lidl says they’re the first supermarket to sell one. The steak is dry aged on the bone for 14 days, and matured further until it’s 21 days old – which, the supermarket says gives the meat a fuller flavour. Before you get too excited, you can’t get one tonight – you have to wait until they hit the shelves on Thursday (March 29). Undoubtedly, you’ll have to be quick, as it’s likely they’re going to prove very popular. We are committed to providing our customers with the best quality meat at market leading prices. All our beef is British and assured to the high welfare standards of the Red Tractor quality assurance scheme, ensuring our meat is not only of the highest quality, but fully traceable from British farms to fork. Our premium Deluxe steaks continue to be extremely popular with customers and we’re sure our Deluxe Cowboy Steak will not disappoint. It’s definitely worth keeping your eye on the low-cost supermarkets such as Lidl and Aldi, because when they have an offer on steak, they go to town. 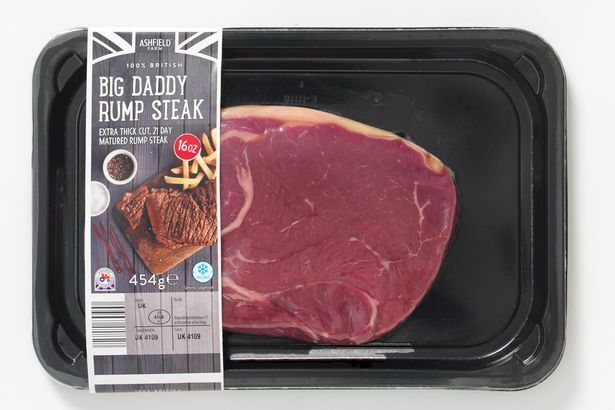 Aldi often sells a gigantic 454g rump steak for just £4.99. The ‘extra thick’ cut is matured for 21 days, and it looks amazing. If you like your steaks, which you probably do if you clicked on the article, did you know the red liquid that comes out of your pink steak isn’t actually blood? I mean, I assumed it was, but no. The red juice is myoglobin, a protein found in muscle fibres that carries oxygen and is coloured a rather wonderful scarlet, that’s why muscle fibres and steaks when cooked properly are such a nice shade of crimson. 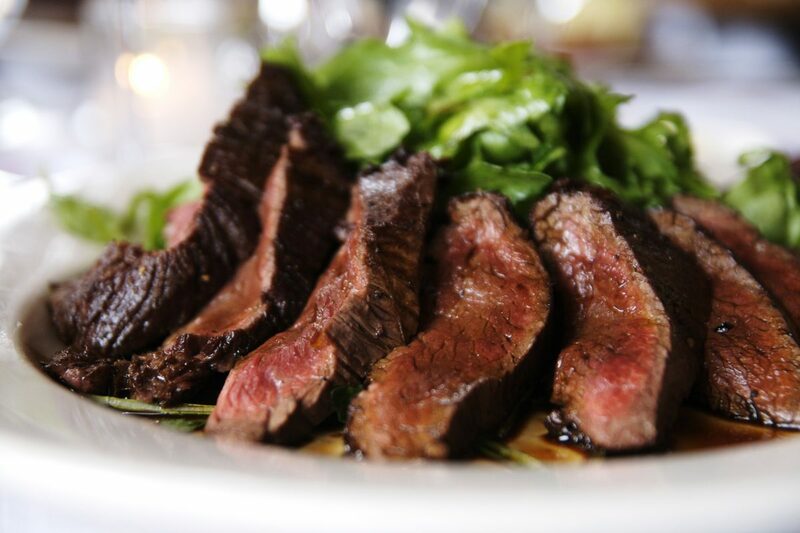 When you cook a steak, the myoglobin in the meat darkens taking on a grey colour which is why overdone steaks can turn a rather gross shade of grey. Not for me, that. 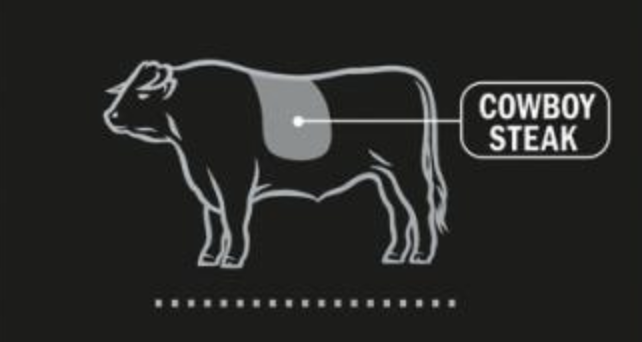 Interestingly some meat packers treat raw steaks with carbon monoxide to help preserve the myoglobin and keep the meat a nice, fresh red colour. So now you know it’s not blood do rare steaks sound more appealing? From fries, to coleslaw, mushroom, tomatoes, whatever you like your steak with, you have to give halloumi fries a go. If you want more foodie inspiration, head over to our UNILAD Grub page.